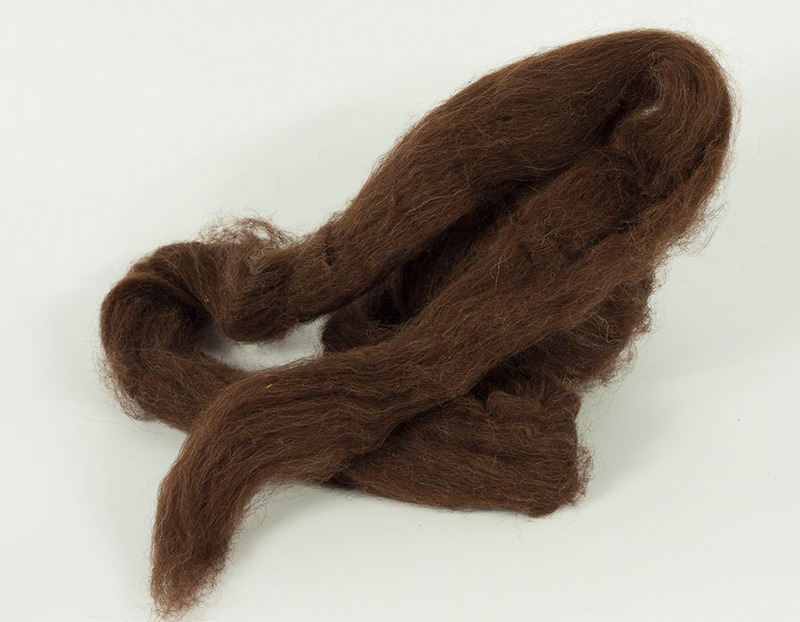 Wool Tops :: Tops Natural Colors :: DarkBrown natural tops 27/29mic, 50gr. 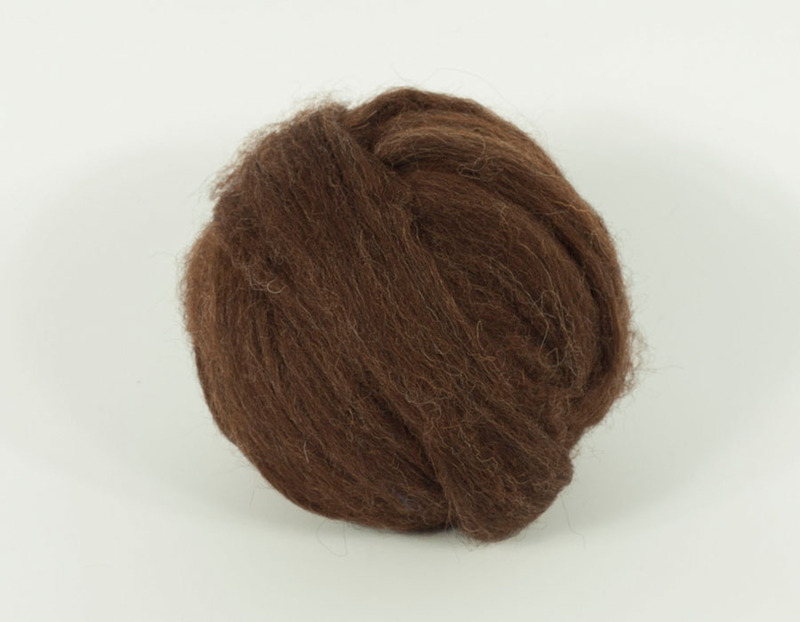 Home/Wool Tops/Tops Natural Colors/DarkBrown natural tops 27/29mic, 50gr. 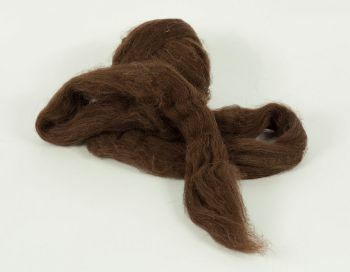 Minimum quantity for "DarkBrown natural tops 27/29mic, 50gr." is 2. Wool tops, roving 27 -29 micron.